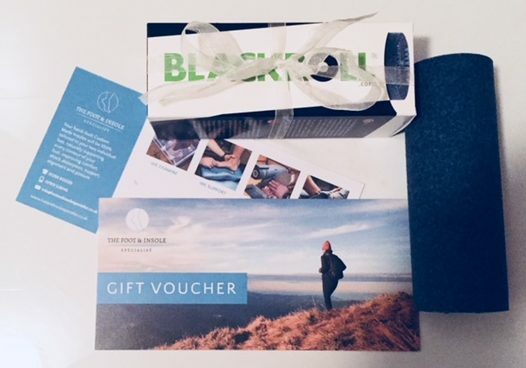 Treat your loved one to the extra special comfort you can only experience from a hand-built Custom Made Insole (worth £150) and receive a FREE FOOT ROLLER worth £9.99 for additional relief from the aches and pains. The hand-built Custom Made Insoles will be 100% tailored to their two individual feet, naturally supporting every contour of their feet, improving comfort, shock absorption, support, alignment and posture. Gift vouchers available to the value you require on-line or by calling 033 300 932 67 or 07919 538145.